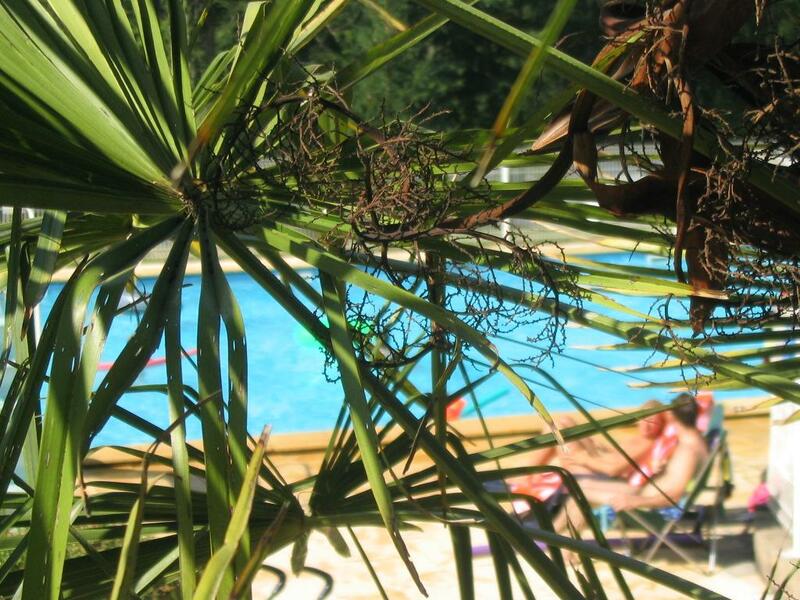 Naturisme.fr - The best of naturist camping in France! 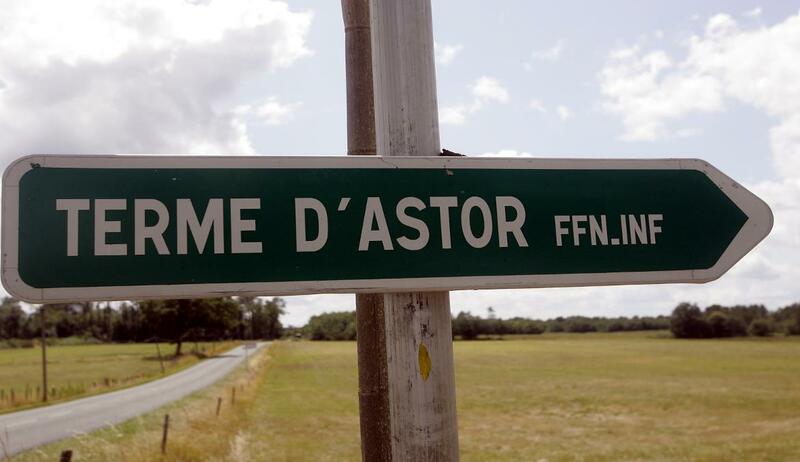 3-star naturist campsite Terme d'Astor welcomes you in beautiful Dordogne-Perigord, in South West France. 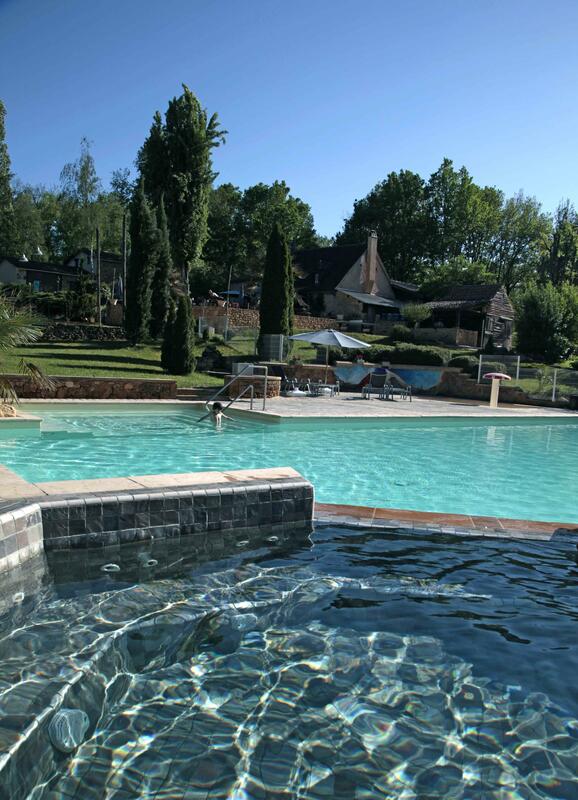 This campsite with swimming-pool is settled in Bouillac, in a green and hilly environment, and offers a perfect destination for families looking for quiet holidays in the heart of nature! 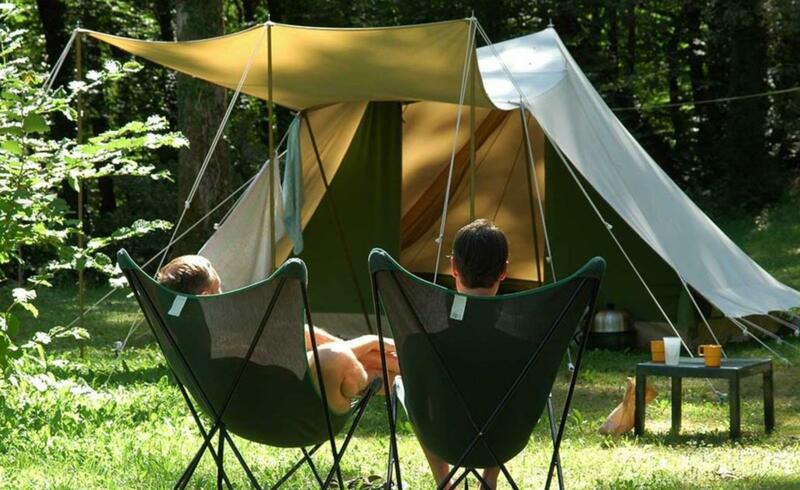 Around the campsite, follow footpaths in the forests and the hills and discover our beautiful sunny region! 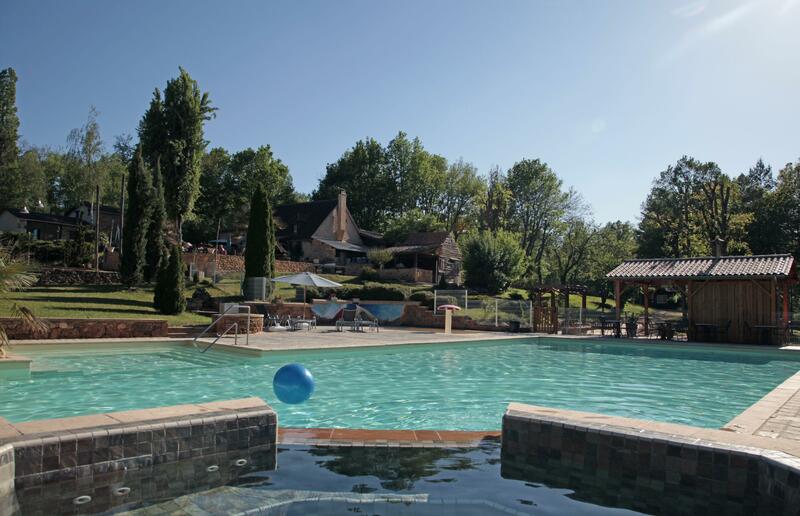 The naturist campsite in Périgord Terme d'Astor offers 100 large, grass, sunny or shaded camping pitches very well integrated into the landscape. 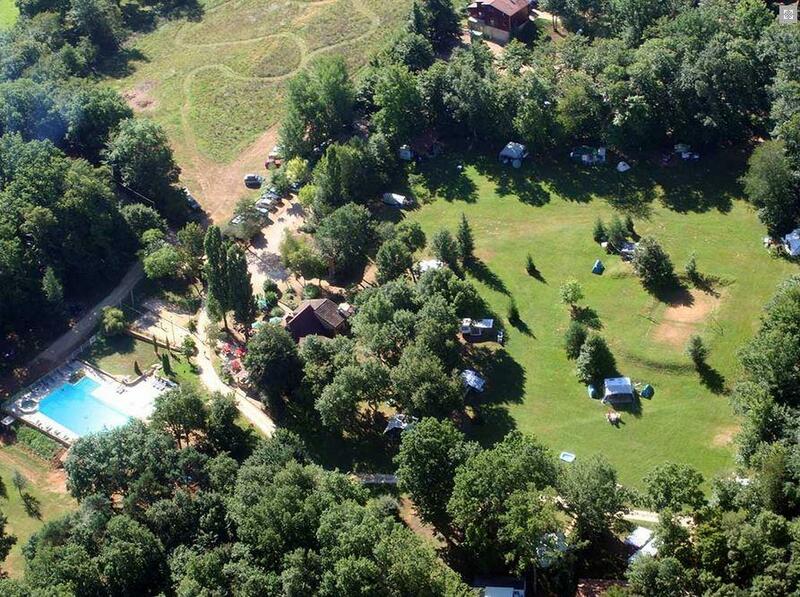 You can also rent chalets and mobile homes, some are located in the forest! 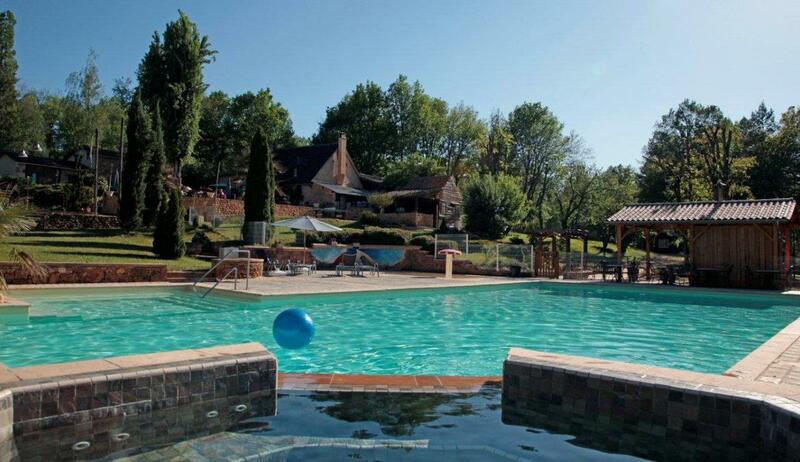 On summer days, relax at the naturist swimming-pool and paddling pool. For children security, the large pool is protected by a fence.